High but sunny skiing, lots of snowmaking. 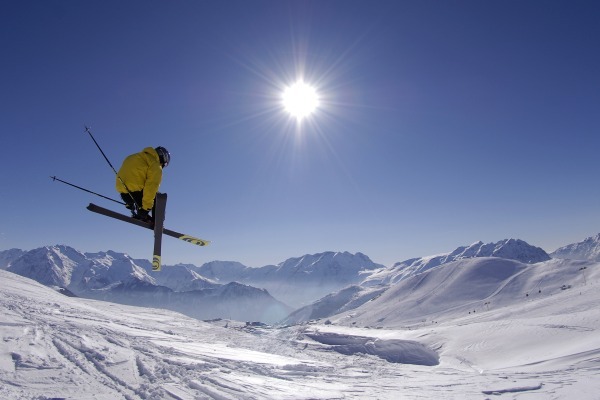 Great for all levels of skiers and snowboarders. 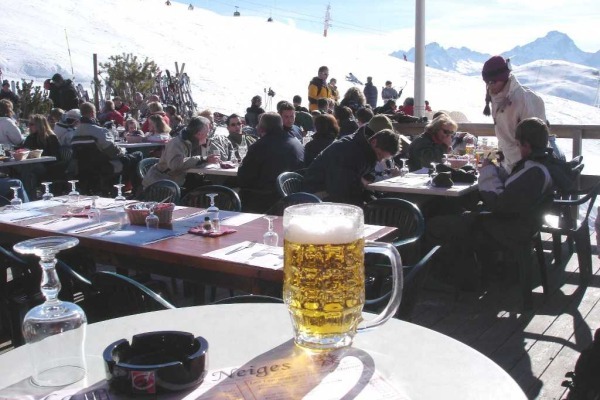 Lively apres ski scene. L'Alpenrose has been recently renovated to become a gorgeous new apartment complex. It's conveniently situated in the Les Bergers area of the resort but still just a few minutes’ walk to the lift.The hotel comprises of 27 very comfortable and spacious apartments - all well-equipped with a kitchen and living area, and a balcony or terrace to enjoy the wintery landscape. 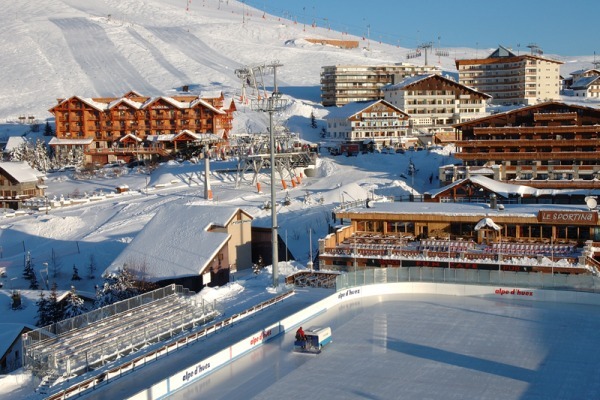 Le Cristal de l'Alpe 4 - 8 Le Cristal De L'Alpe apartments are situated in the heart of Alpe d'Huez, perfect for trying out all the local restaurants, bars and shops. 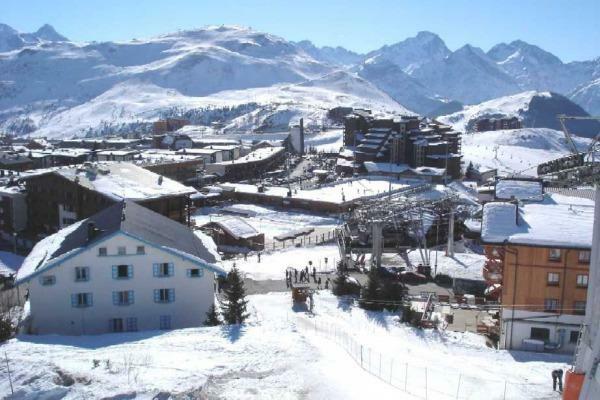 These apartments have a high quality traditional finish and are a fantastic base for a holiday in Alpe d'Huez. Take advantage of the extensive facilities such as indoor pool, sauna and fitness room. 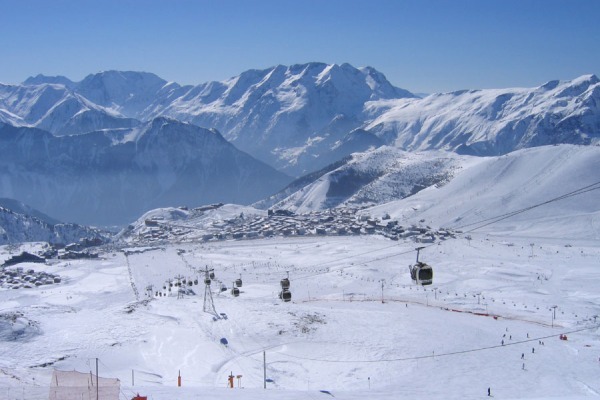 These well appointed apartments are set in a fantastic location on the slopes near the near the Flêche de Sarenne Gondola with a choice of other lifts close by, giving the best access to the skiing in Alpe d'Huez. The Ours Blanc apartments offer direct access to the Olympic skating rink, shopping gallery with bars, restaurants, a delicatessen and a bakery making it a great choice for families or groups. These apartments have been nicely refurbished and offer a good standard of accommodation. Quartier des Bergers N/A These apartments are a fantastic choice for families and groups alike and are situated right at the foot of the slopes. 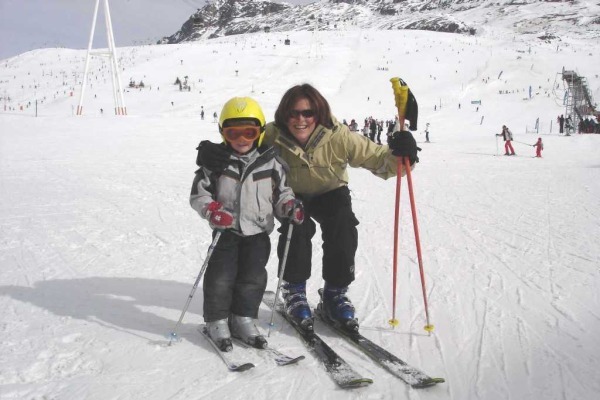 They benefit from a heated outdoor pool which is always great fun after a day on the slopes. And to take the hassle out of finding restaurants and supermarkets, you can opt for our half-board upgrade, which includes breakfast and an exclusive specially designed 3-course set menu in the evenings. A spacious apartment building with large windows to capture the sun and balconies in most apartments. Fully equipped kitchens are in all apartments, plus with sofa and bunk beds in many configurations you can make the most of the space. All bathrooms feature a shower and toilet. With various entrance points as well as a main reception, Les Horizons is focused on ultimate convenience for skiing.